Stumbled into Urban while in Asheville last weekend and spotted these 2 ponchos that I instantly fell in love with and can’t wait to start wearing now that the weather has finally decided to cool down. 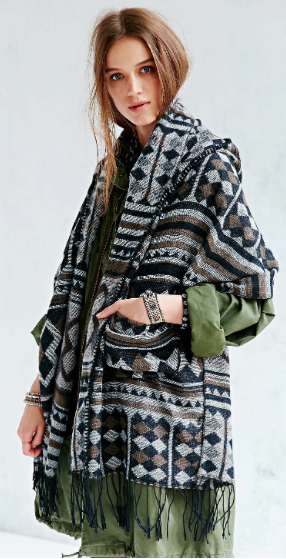 Scarves & ponchos are 2 of my favorite fall must-haves. 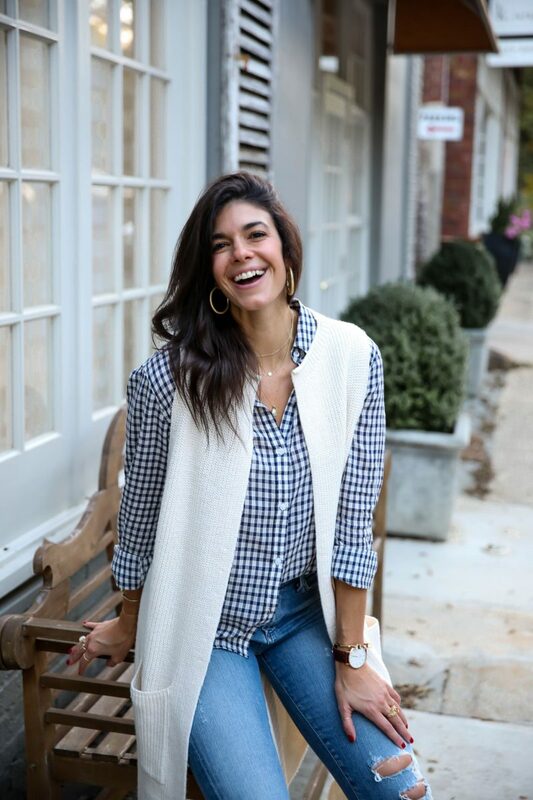 They are just so easy, snuggly and turn a simple, otherwise plain outfit into a super cute look just by tossing one on over your shoulders! Next Post Fall is in the air….